Karl Marx's contemporary account of the Paris Commune, placing it in context fo the wider events in France at the time. 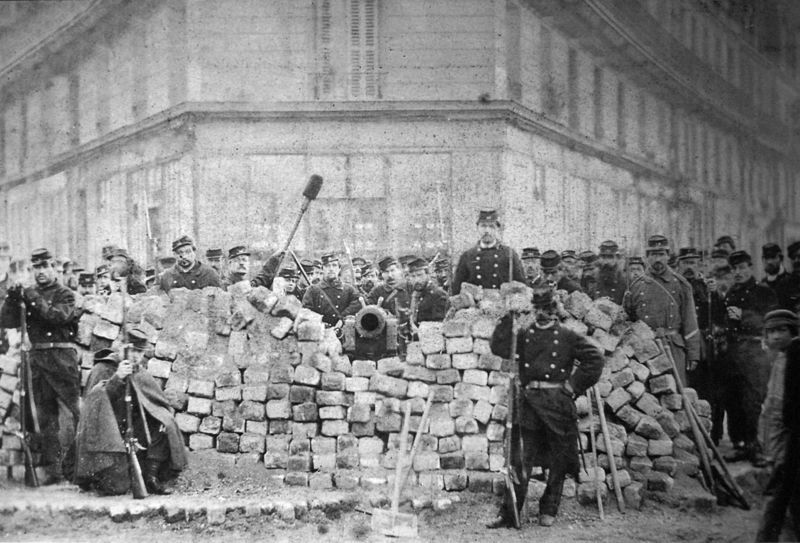 The Paris Commune significantly changed Marx's ideas about the "Dictatorship of the Proletariat", and his support for it's organisation structures suggests a different trajectory of revolutionary organisation to the "Marxist" revolutions in the 20th Century. Online Version: Marx/Engels Internet Archive (marxists.org) 1993, 2000.